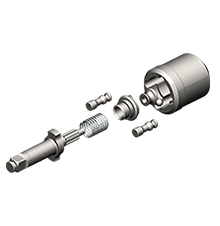 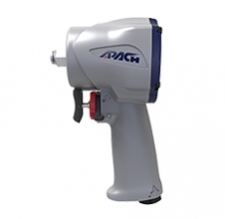 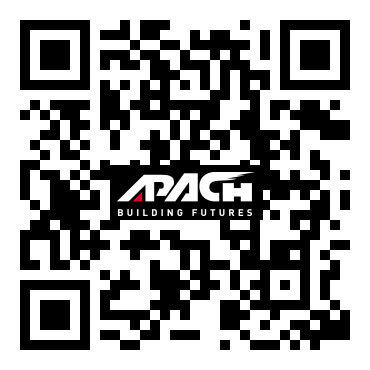 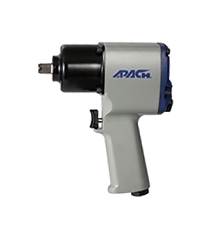 Looking for the best air impact wrenches from APACH company? 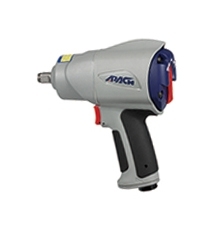 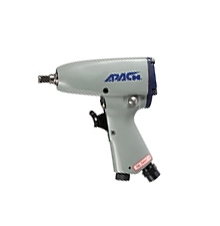 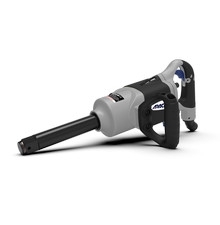 All of our electric impact wrench provides more power and extended durability under heavy use. 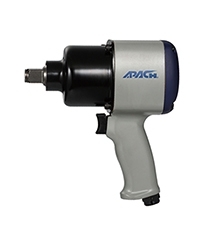 Below are many types and series of pneumatic impact wrenches, including 1 inch air impact wrench, 1/2 air impact wrench, 3/4 air impact wrench, 3/8 air impact wrench, composite air impact wrench, stubby air impact wrench and more. 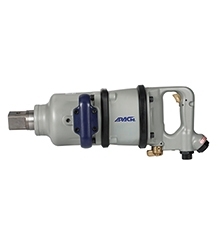 Check out our most popular buying now.